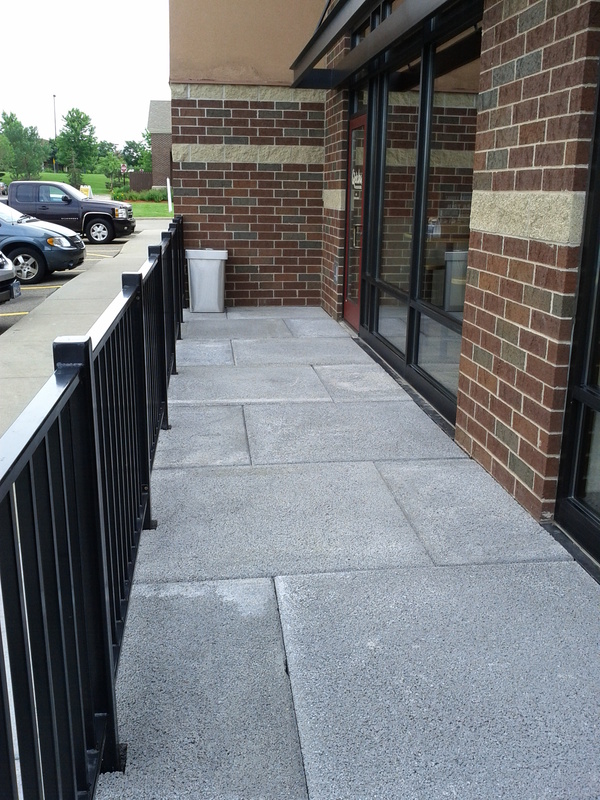 More and more cities are requiring businesses to install pervious surfaces. 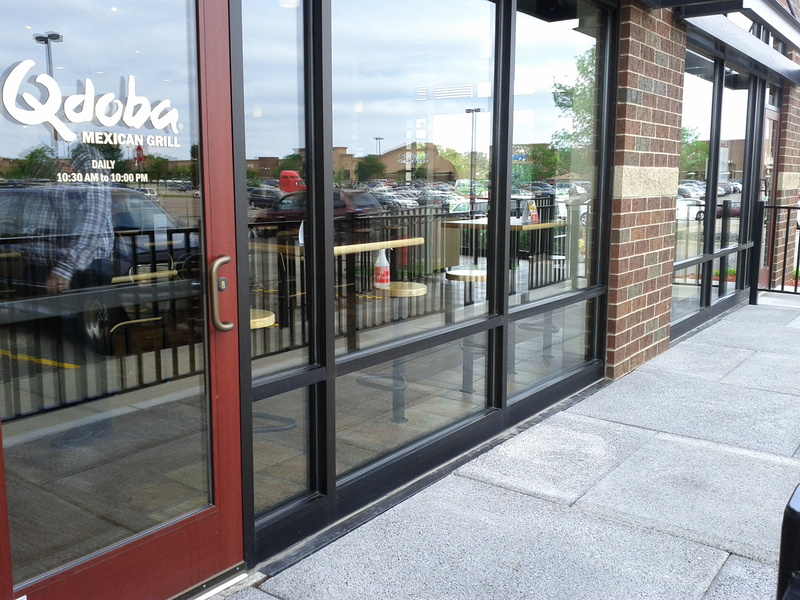 This Qdoba had installed a lattice type pervious product on their patio only to realize they were unable to have any type of seating on top of the surface. They ended up ripping it out and installing Percoa Slabs instead. Now they have a usable drain-able surface, Salsa on! By Percoa USA in Uncategorized on June 25, 2013 .